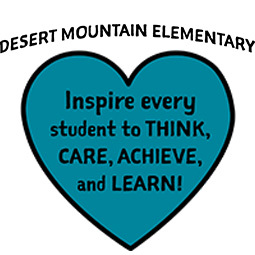 There is always a lot happening at Desert Elementary. By checking back frequently, you’ll always know when there is an early release day or event happening at school. Visit our District Calendar page for a printable version of our annual calendar and district office schedules.